Designed by You, Created by Us. Welcome to Sew You. 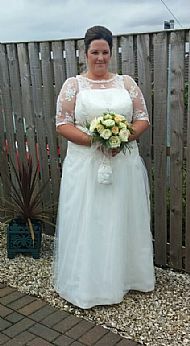 We are a bespoke dressmaking and alterations service specialising in the design and creation of all types of bridal wear. 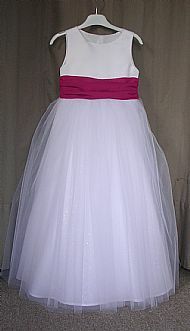 Wedding dress and bridal alterations a speciality. We love making Wedding dresses, so if you're looking for something completely unique, just book a free consultation, bring your ideas and we will work with you to create your perfect wedding dress. 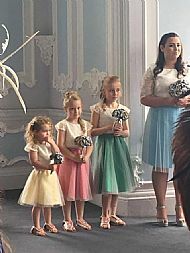 We can also create individual dresses your Bridesmaids and Flower girls will love, as well as outfits for the Mother of the Bride or Groom, all made in your choice of fabric and colour. Every item we produce is hand crafted to a high standard with great attention to detail. We use only the best quality fabrics, laces and accessories to create your outfit and we can offer a great range of fabric colours and finishes. We want you to be completely happy with your dress or outfit and are committed to providing quality items whatever your budget. Click here to read some of our customer reviews. 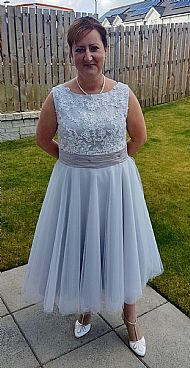 So whether you are looking for a bespoke wedding dress, bridesmaids dresses, junior bridesmaid or flower girl dresses or Mother of the Bride/Groom dresses and outfits, we can help. Evening or weekend appointments can be arranged to suit you.